“GO Day” Clinics for Children and Adults including bicycling, hiking, tennis, fishing and more! 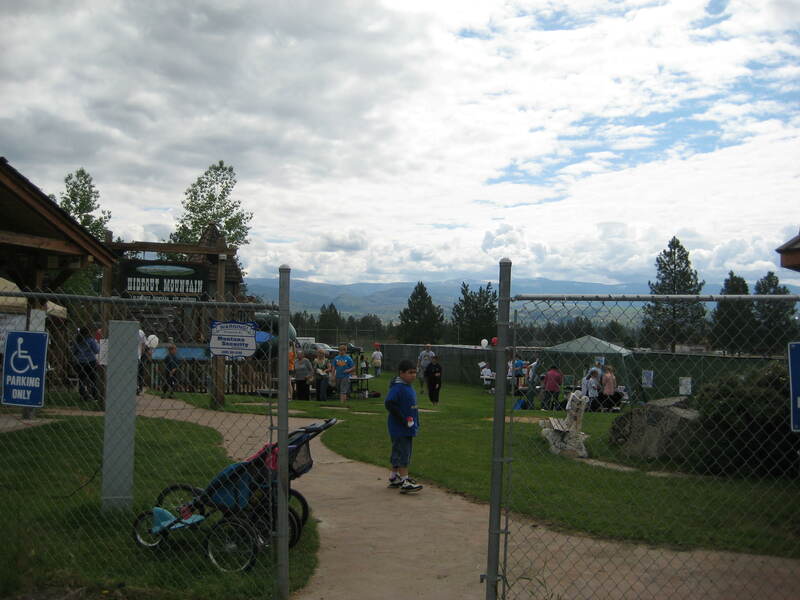 Florence, Montana hosts an annual event to celebrate National Get Outdoors Day and bolster the citizens’ interest in physical activity as well as highlight the wonderful outdoor recreation opportunities that Florence has to offer. “Participants from federal agencies, nonprofit organizations and the recreation industry are again teaming up to host the 6th annual National Get Outdoors Day (GO Day) to encourage healthy, active outdoor fun at sites across the nation. On Saturday, June 8, 2013, these diverse partners will offer opportunities for American families to experience traditional and non-traditional types of outdoor activities. Prime goals of the day are reaching currently underserved populations and first-time visitors to public lands, and reconnecting our youth to the great outdoors. Each GO Day event will offer a mix of information centers and “active fun” areas – places where guests, and especially kids, can use a fishing pole, go geocaching, help pitch a tent and more. The sites will provide photo opportunities with characters like Smokey Bear, Woodsy Owl and other interesting creatures. Many sites also feature areas that focus on other aspects of healthy living, including sustainability and good nutrition. In addition to the GO Day events, participants will be invited to nearby follow-up activities called EchO events occurring throughout the summer, which include introductions to mountain biking and fly-fishing, hikes with rangers to see wildlife, kayaking and rafting and much more. Posted in Clinical & Community Preventive Services, Event, Ravalli.